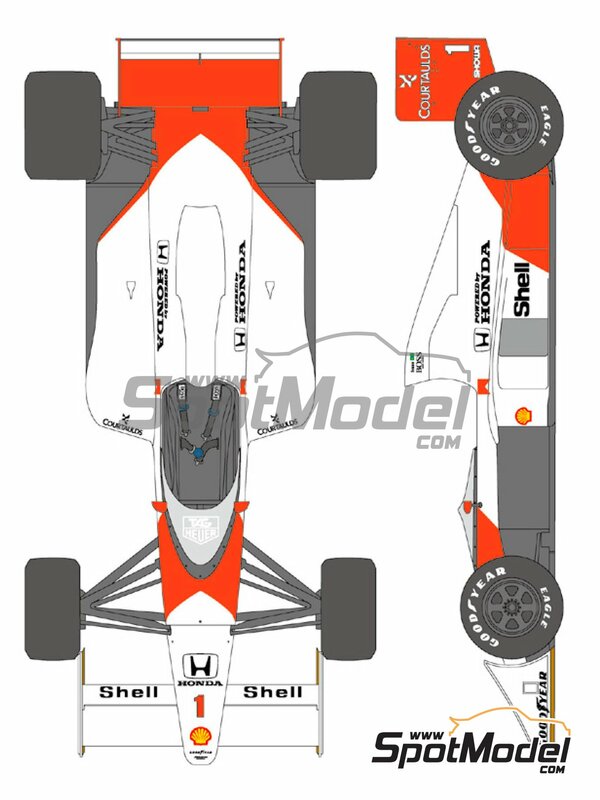 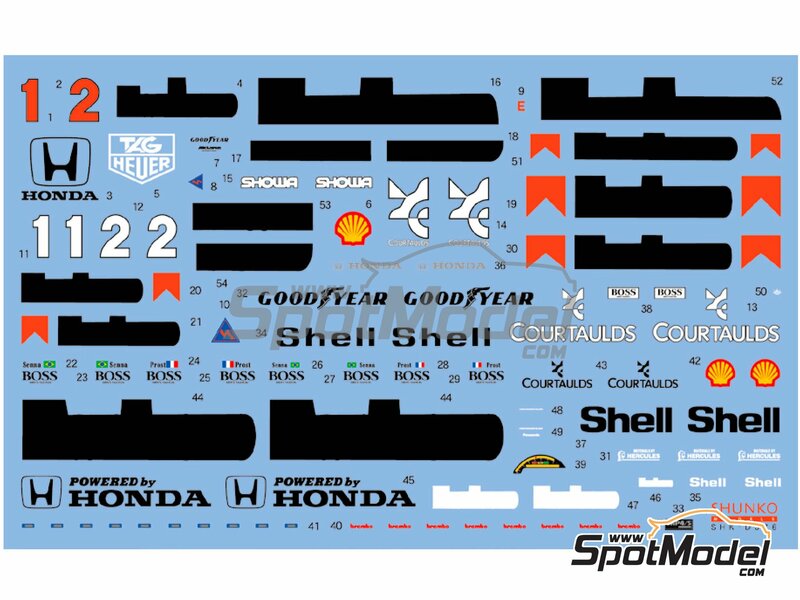 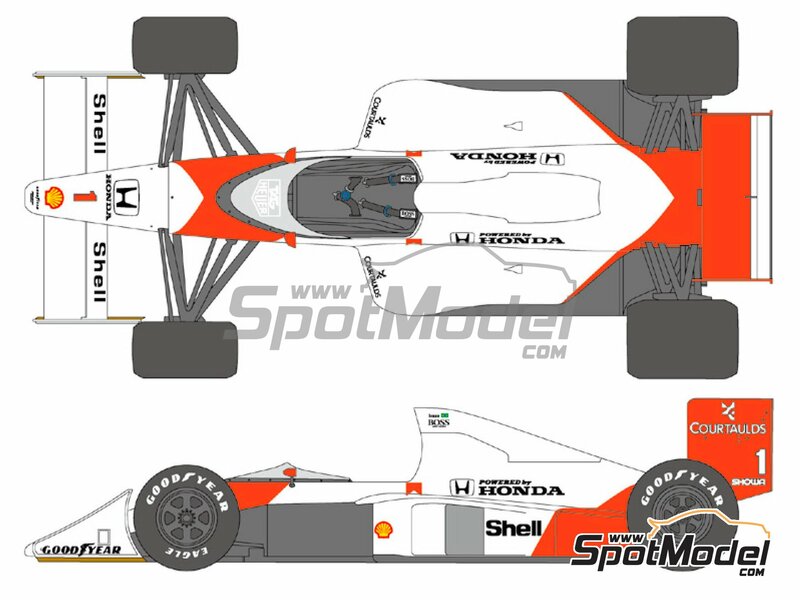 Newly designed decals for replacing those of the McLaren Honda MP4/5 kit by Fujimi in 1/20 scale, including tobacco sponsors. 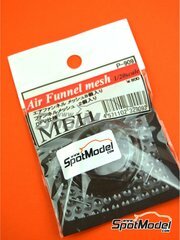 Manufactured by Shunko Models in 1/20 scale with reference SHK-D376. 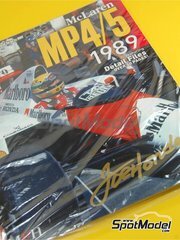 Raced at the Monaco Formula 1 Grand Prix in 1989. 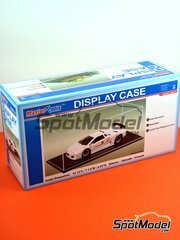 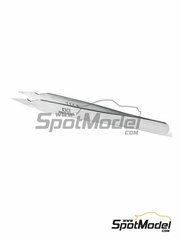 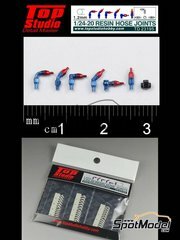 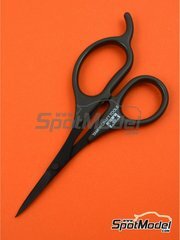 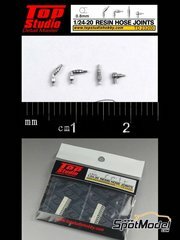 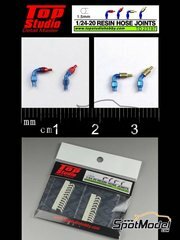 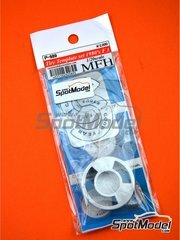 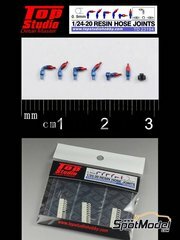 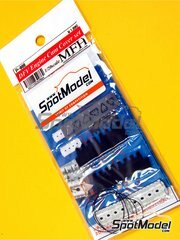 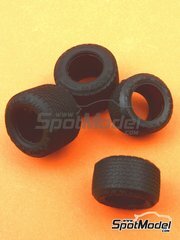 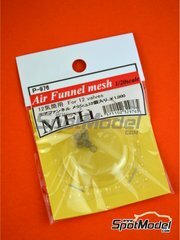 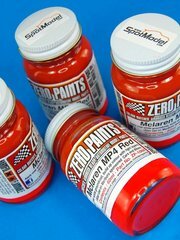 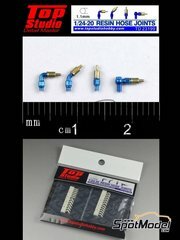 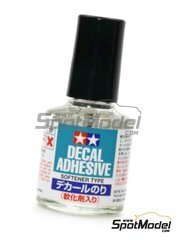 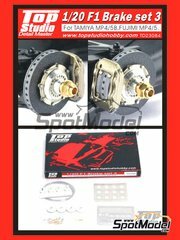 To be used with Fujimi references FJ090573, 090573, 09057, GP-16, GP16, FJ090719, 090719, 09071 and GPSP-14.